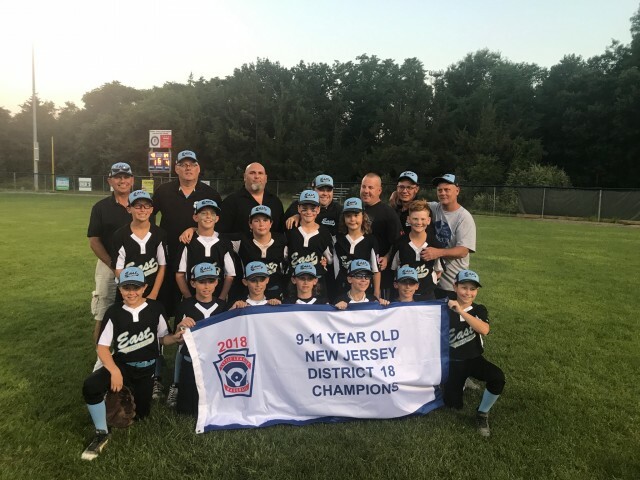 Congratulations to the 11 Year Old All-Stars for winning the District 18 Championship! TRELL defeated Holbrook 4-1 at Toms River Little League in the final to avenge their only loss in pool play and bring the championship home! Thank you to everyone who came out to support the team - there were lots of friendly faces cheering the boys to victory! Sectionals are scheduled to start 7/21, and TRELL faces Ocean in their first game at 7PM at Sayreville Little League. Come out and cheer on the boys as they try and win a Section 3 Championship!